Wait.. What!!!!! .... And you are not ashamed to say it... Then senator adeleke should not be answering any case in court.. He is in fact over qualified to be a governor of there is anything like that..... You people are just bunch of idiots that will keep twisting the laws till it favours you.. Exactly, they are the same people prosecuting Adeleke over Waec results. I think the fura da nono they had been given him is now affecting his brain. The embarrassment we have been receiving from mvuhari is enough abeg. Na wa, so make we elect another olodo again? I read somewhere where Lateef Fagbemi said he wasn't the one that brought the idea of Atiku isn't a Nigeria but Festus Keyamo and Lai Mohammed. Now Atiku has responded that his grandfather is from Sokoto and I want to ask, is Sokoto also not part of Nigeria? Do you want it to be spelt black and white before you get it? Poor journalism by Stella, he didn’t say that’ read section of 318 of the 1999 constitution’ (which we all know that Keyamo didn’t write)before u comment. I was wondering why nobody brought up this ‘Waec palava’ During Obasanjo’s tenure. Stella, kindly check the headline. I think "NEED" is missing. Thanks. And after this, we still want to move forward when our president cannot even operate a smart phone let alone have a waec certificate. Fools who because of money will be supporting illiterate cattle rearers to rule this country. Particularly in this 21st century when progressive countries all over the world painstakingly put forward highly competent and qualified people to rule them. How can Nigeria ever prosper or make progress with these type of short-sighted morons. 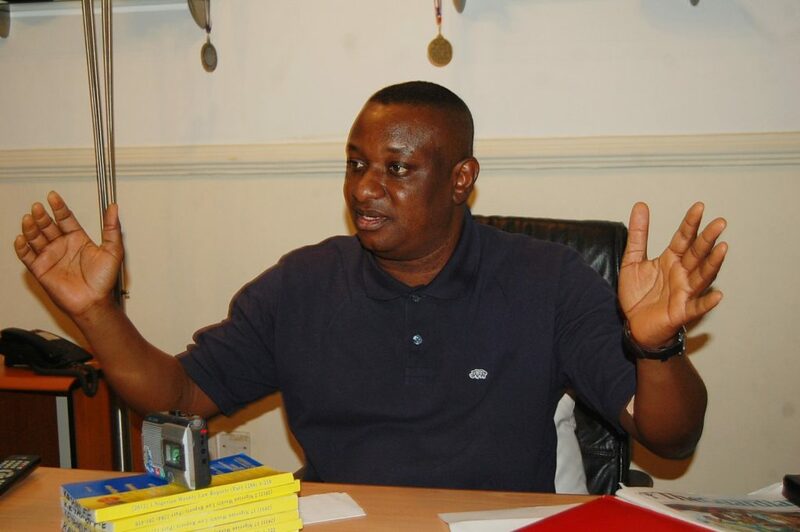 Unborn generations of Nigerians will cause people like Keyamo for supporting backwardness because of his stomach.